So, this is a blank page from an Ilian (concountry) Passport. Blank passport pages, however, wish to become used pages, preferably with stamps from your concountries. 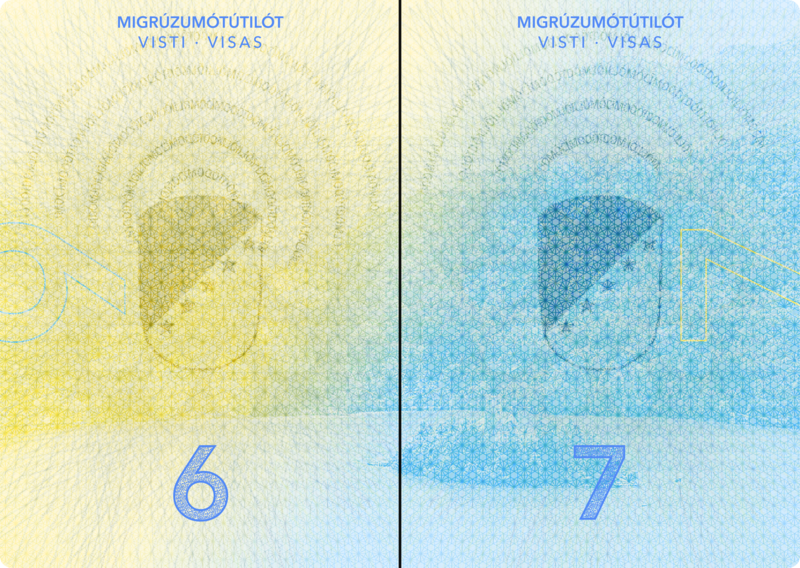 It'll also be cooler if the already-stamped page gets stamped by the next person (to simulate an actual passport in use). Also, if you have passports from your concountries, feel free to post your stamp pages so they can also be appropriately "stamped".